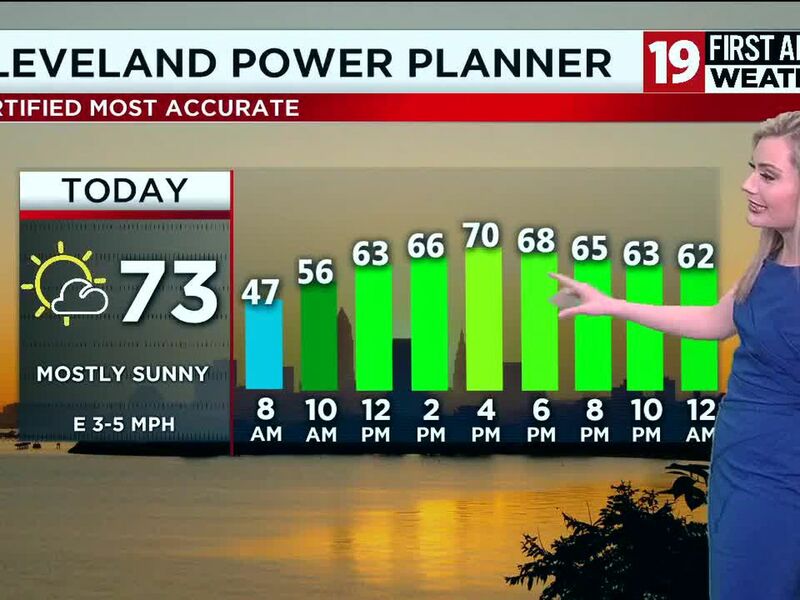 Parma, OH (WOIO) - Diane Testa says she’s had enough. “I am sore, I am tired, I’m crabby. Every part of my body is sore," a frustrated Testa explained. 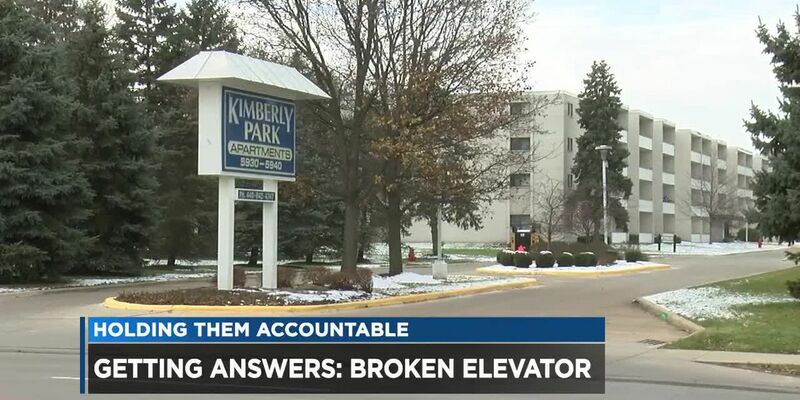 The 68-year-old says it’s because the elevator in her building at Kimberly Park Apartments has been “Temporarily Out Of Service” for the last eight days. Testa said she complained to management and even called the mayor’s office in Parma, but that no one could tell her when it would be fixed. So, she takes the stairs all the way up to fourth floor where she lives. “It’s double work for me because I got a bad knee and lung problems," said Testa. She also worries about her elderly neighbors who physically can’t get around without the elevator. Terry Corsello says she’s been stuck here in her apartment for six days. “The last time the elevators were out, the generators were also out, so it’s pitch black,” said Corsello. “There are a number of people who are on walkers. We have a gentleman in hospice, or if there was a fire, that would be a horrific situation here," she added. On-site management would not speak to Cleveland 19. “I just want them to fix the elevator. I really do,” pleaded Corsello. “I don’t want to be like the Big Bang Theory with four years of or 11 years of no elevator, and people just walk up and down the steps, they gave up," she said. 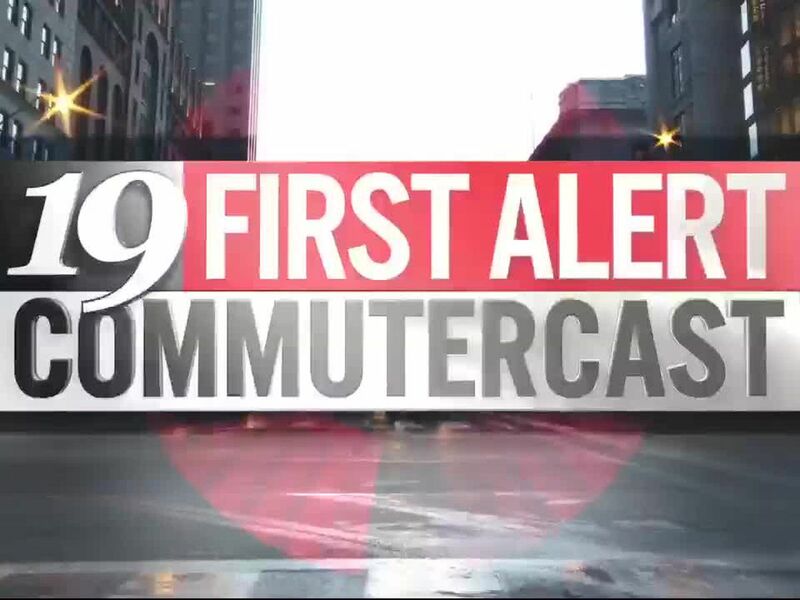 UPDATE: Residents tell Cleveland 19 the elevators are finally operational again.